Are you a business and need some IT support? We also do on-site work with networking, repairs, and maintenance. Many businesses can’t afford to be down a PC and can’t bring it in to our bench, in these cases we can get you up and running at your location. with our competitive business rates and professionalism you can’t go wrong choosing ABI Computers for your IT support. We also do residential on-site work. 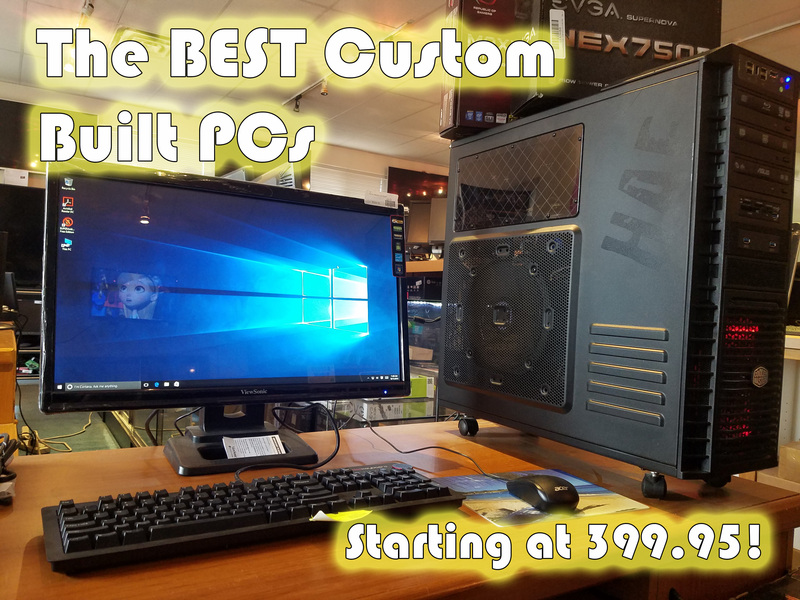 If you don’t want to unplug your computer tower to bring it down to our bench or if you don’t want to have any wait time then you may want to consider our on-site program. It may cost a little more than bringing it in, but it is a faster turnaround.